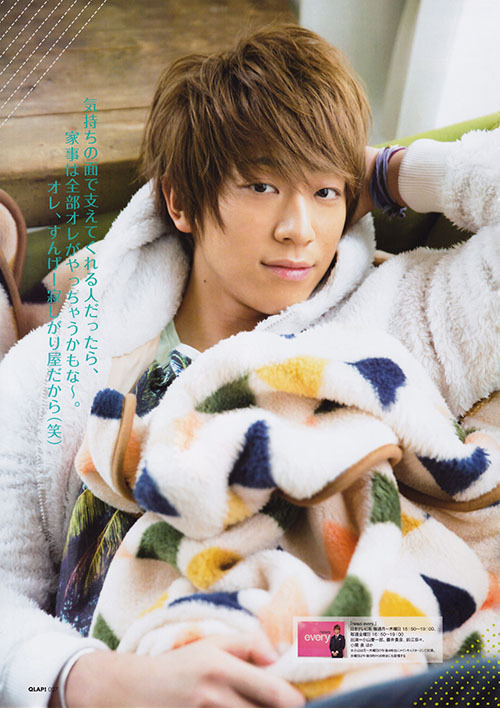 Sharing a quick update - Koyama's photoshoot in QLAP. Thx for sharing :) Love this soooo much! Thanks always for your sharing.